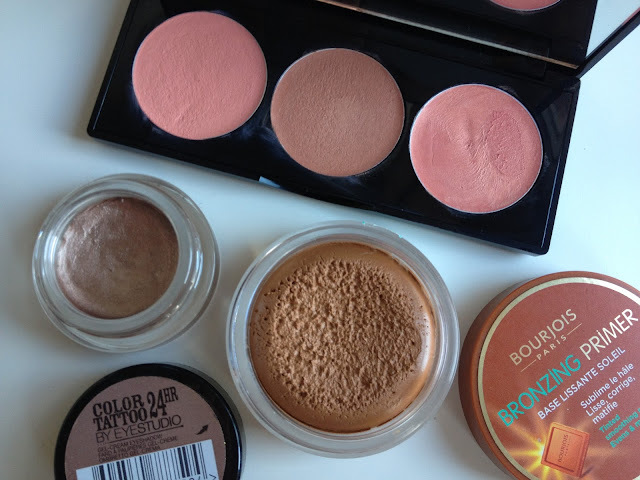 Cream blush, cream bronzer, cream/gel eyeshadows. Creams are our friend, especially in the heat. They melt seamlessly into the skin and look more natural than powder plus they're quick and easy to touch up - a little finger dab and you're done. Maybelline Color Tattoo has been my best friend during this heat wave (full review here). It doesn’t fade and lasts all day with no creasing. 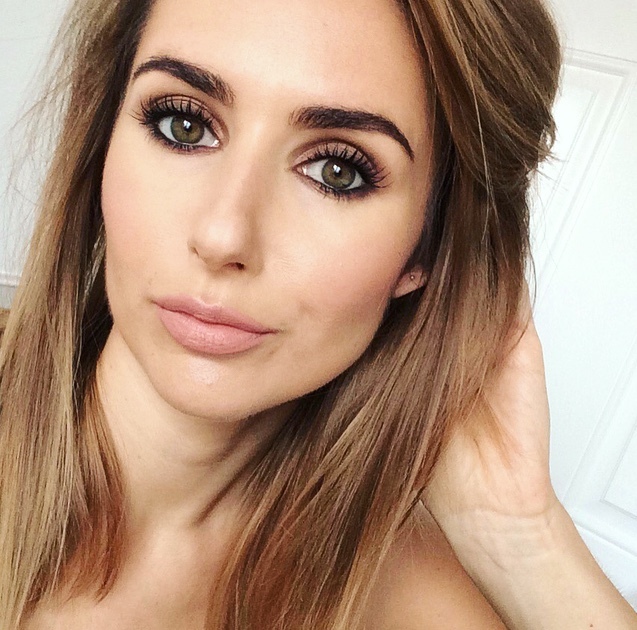 I've also been reaching for my Stila Convertible Palette for lips and cheeks (full review here) and Bourjois Bronzing Primer as a cream bronzer. A Water Spritz - trust me, they work! This Paul Mitchell Awapuhi Moisture Mist was my saviour in London a couple of weeks ago with temperatures of 30C plus. I whipped it out on the tube, in the park, in the streets... basically anywhere I felt like I was going to pass out. It cools, hydrates and contains minerals and nutrients to calm and reinvigorate the skin. It can be used on face, body and hair and makes a great travel companion. £9.25/200ml Lookfantastic here. Also check out Anatomicals Spray Misty, does the same thing but it’s cheaper. 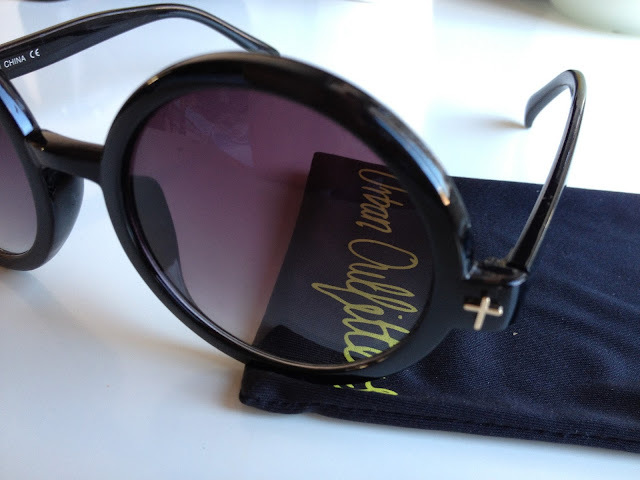 I obviously wanted to show off my new shades - Urban Outfitters £8, but what I like about them is they're BIG. They protect about half of my face and they don't slide down my nose in the heat like my Rayban Clubmasters. Plus they were pretty cheap so I won't be upset if they get sat on or buried in the sand. Hands up if you’ve spotted some pretty hideous sunburn lately? Leave the lobster look to Donetella and don the sunscreen. To avoid the grease slick go for a dedicated face SPF, my favourite is Ultrasun. It absorbs fast, doesn't look shiny and lasts for ages. It lets my face tan but never burn. 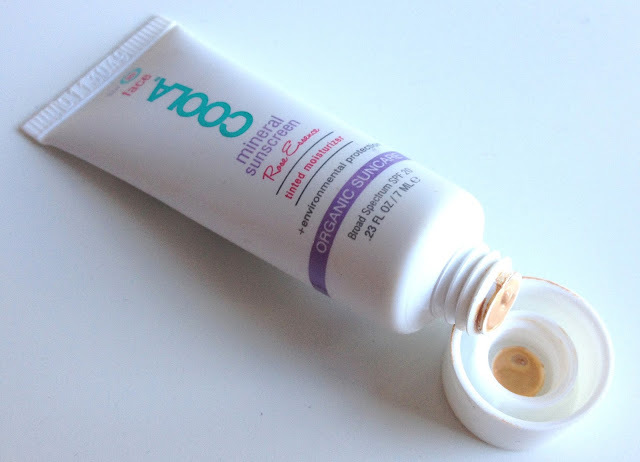 I’m also hugely impressed with Coola Mineral sunscreen Rose Essence. Glossybox sent this gem just in the nick of time in July’s Seaside splash box and it’s an instant hit. Who doesn’t love a multi-tasker? Moisturiser, tint and sunscreen. The rosy tint is pretty, yet sutble, the formula absorbs quickly and is non-oily yet leaves a soft glow. Because you can use it on your lips, dry skin, cuticles, sun burn... whatever you want. Plus I got this mini tube from Glossybox and as it’s so small and light I take it everywhere. Elizabeth Arden Eight Hour Cream £12.80/50ml Cheapsmells here. If you can do without, do (if you're hiding behind your sunglasses they'll never know). If not it's waterproof all the way. Usually I'm not a fan of waterproof mascaras because they're such a damn pain to remove but if they work, they're worth it. I got this Covergirl mascara in my US Beauty Swap and boy does it work. It literally lasts for days. 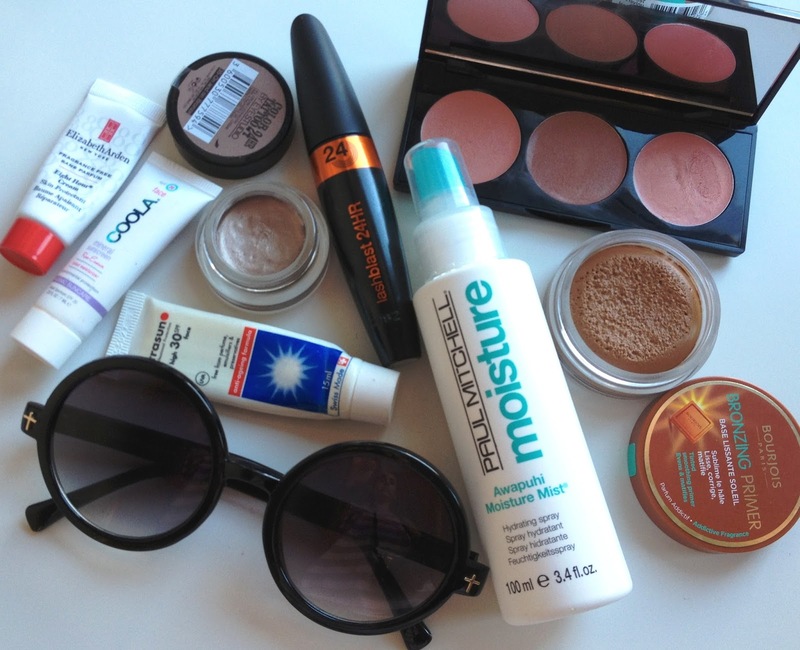 Face wash, even eye make up remover won't budge it so heat and humidity have no chance! So that was my picks, tell me yours? I'm loving creams at the moment too. I'd love to see a haircare post, yours looks fantastic!